Contego works closely with many of the leading airside service companies at most of the UK’s leading airports, as well as at locations further afield in Europe and worldwide. 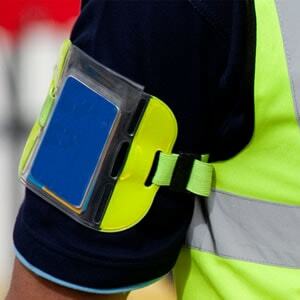 By developing safety and workwear products that specifically meet the rigours of the working day for airside personnel we have become a trusted partner to many organisations. 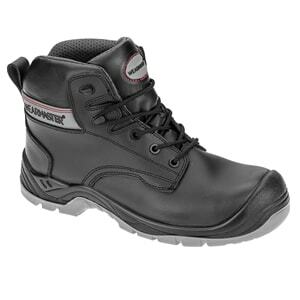 Among many other features, the WEARMASTER® brand includes composite, waterproof and metal free footwear designed to meet the elements for the ramp worker and uniform clothing that is commercially washable. Our own in-house logo facility works constantly to bring you quality image branding in both printed and embroidered garments with the shortest possible lead times. 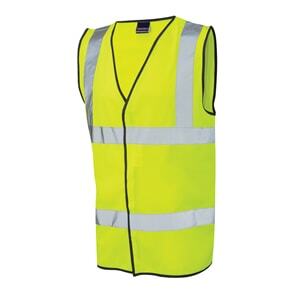 WEARMASTER® is designed to bring you a great quality product while respecting budgetary constraints. 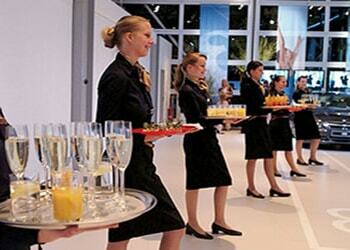 We work with most airport sectors, from ground handling, aviation maintenance and refuelling companies to cleaning and catering providers. All present different challenges for airport safety and health professionals looking to keep their workforce safe and enhance the company image. 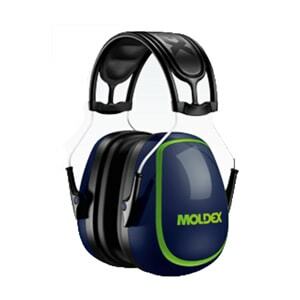 Contego is also a major distributor for most of the well-known PPE brands, including Scott, Peltor, Moldex, MSA and Swotcom. By listening to our customers we are constantly improving the range, from workwear and PPE, to airside safety and consumable essentials. Some recent additions to our range include Steering Bypass Pins and “Remove Before Flight” Flags. And the research and development continues to bring you great products.